IMPORTANT: The trading results of this Forex EA are very dependent on the chosen FX broker and often can radically differ (not in a better way). Not compatible with all brokers due to aggressive scalping! 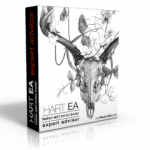 Easy Walker Fx EA is a very powerful Expert Advisor and Night Multipair Scalping Robot created by Argolab. 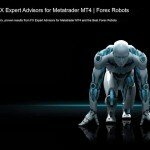 The Forex Robot trades during the Asian session, when the market activity is minimal. The market today is full with commercial scalpers, most of them proudly present backtest results with many hundred percents of profit, but which nevertheless are helpless when are facing a real trading surrounding. Easy Walker Fx EA opens a new chapter in the list of Argolab products. 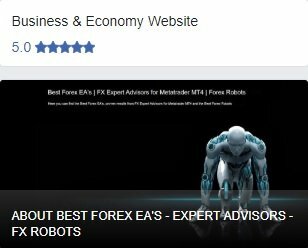 Unlike their previous Forex robots, this Expert Advisor does not use martingale in its trading strategy. 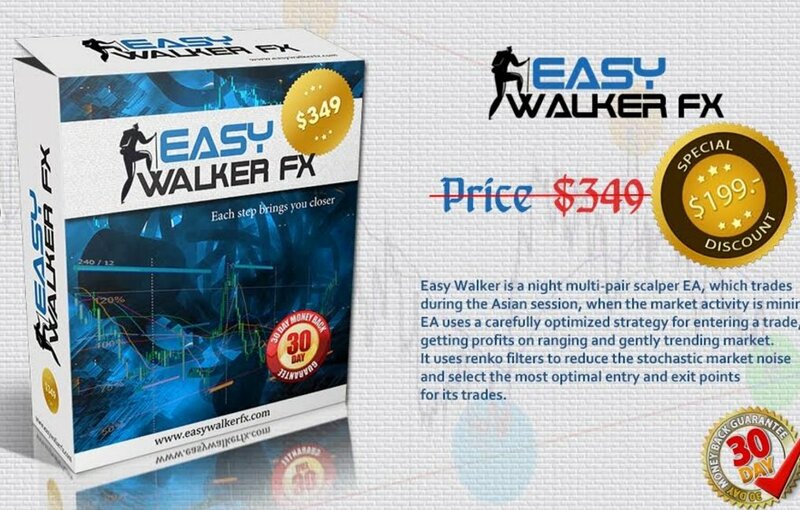 As mentioned before Easy Walker Fx EA is a night scalper, which trades during the Asian session, when the market activity is minimal. 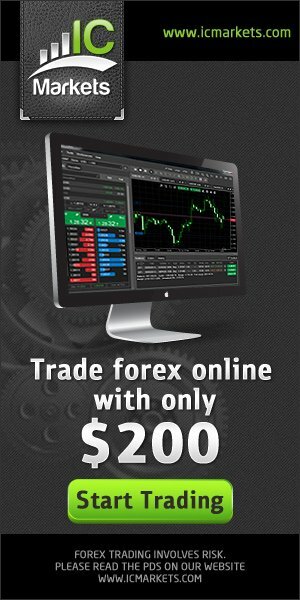 The basic version of the Forex Expert Advisor trades on EURUSD, GBPUSD and EURGBP pairs with 15 minute time frame. The Forex EA keeps one open order at a time and always assigns take-profit and stop-loss levels to open trades (but most trades are closed before that). 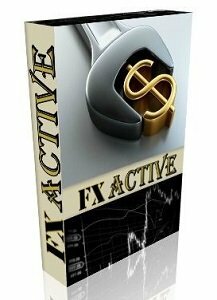 Easy Walker Fx EA is a scalper and, as for many other Scalper EA’s, its trading results depend on the broker. 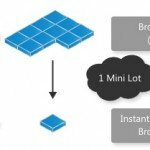 Because of this we can recommend only the brokers we have tested ourselves. These are the brokers, for which we have official monitorings. At this moment, official monitoring are held on AlpariECN, FxOpen STP, and Pepperstone Razor accounts. If you use accounts of the same type on these brokers, you will be able to compare trade by trade with the official monitorings. With other brokers, trades will be different. M15. 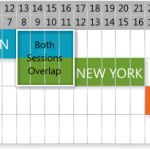 Actually, the results will not depend on timeframe. But, since Easy Walker Fx EA uses mostly M15 timeframe for its entries, it is better to keep EA on this chart. 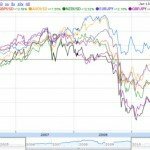 What currency pair does it trade? 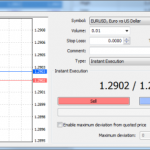 At the moment, Easy Walker Fx EA supports EURUSD, GBPUSD and EURGBP. Leverage does not matter for this EA. What the recommended money management? Lot size of 0.01 per each 100$ of your deposit (Risk = 10). One license of this EA is valid for one trading account. The trading account can be changed at any time. In order to change the account, you need to send an e-mail with the request. Yes. If for any reason you are not satisfied with the Easy Walker Fx EA, they guarantee you full refund within 30 days from the payment date. I read everything and I still have questions. What to do? Post your question at the official thread at the forum http://forumargolab.net or ask technical support. There are very bleak chances of failing with the Easy Walker Fx EA because the creators of this trading software guarantee a more than 90% success rate and will also provide verified results. Refund policy: If for any reason you are not satisfied with this product, the vendor guarantees you full refund within 30 days from the payment date. 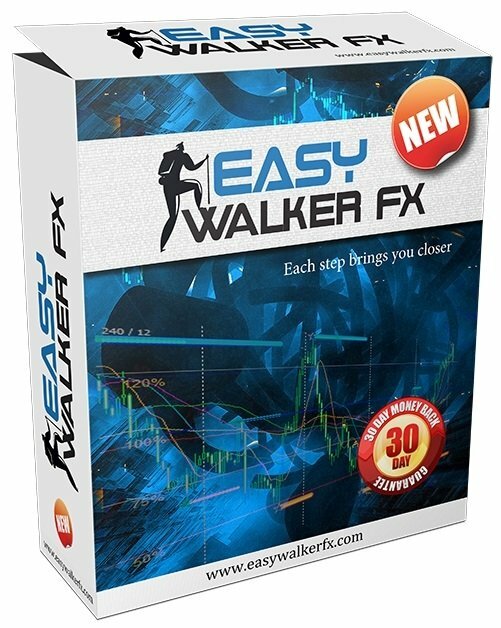 Easy Walker Fx EA is instantly available at unbelievable price, i.e. only $199. So don’t wait to grab your copy!